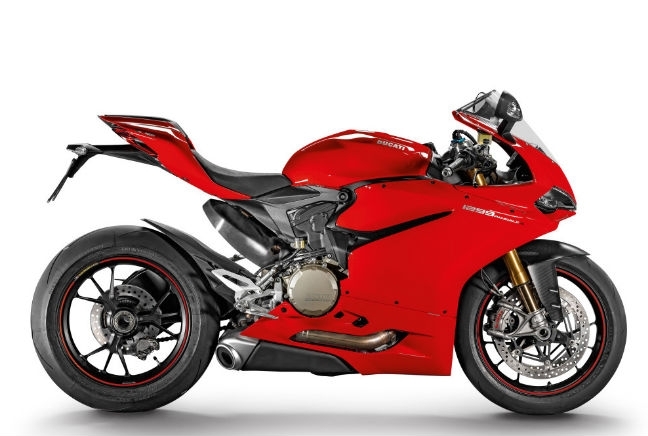 Ducati does superbikes, that’s no secret, but the Italian manufacturer has got riders excited again thanks to the 1299, probably something to do with its 205bhp engine. There are two versions of the powerhouse, in the form of the S (1285cc) and the R (1198cc) to keep it in line with Superstock and Superbike racing regulations. It’s a brilliant looking model and extremely light, giving superb power-to-weight ratio.